What a perfect timing for me to unwind and pamper myself! Have to set the good vibes back, and also, get summer-ready! Tried out their Depileve Waxing Service (after neglecting my legs for weeks!) --Which is currently at 20% off! More on Beauty and Butter's services HERE! It's always plus points when I don't feel awkward around salons--especially when I am about to undergo something ouchie like waxing. Good thing I felt at ease with Ate Aisa! The Depileve waxing "machine" is so impressive! They don't dip sticks or use rubber wax-balls--the application is similar to razor! Then they pull the hot wax (with consistent temperature) with clean strips. These three bottles keep the procedure neat and clean, you wouldn't feel stinging sensation--or maybe just a little bit of tolerable pain when the wax is pulled--but that's just it! Ready to flaunt the legs! Haha! The procedure lasted around 15 minutes only, so I thought I have enough time pa for manicure. With Beauty and Butter's free wifi access (and iPad use! 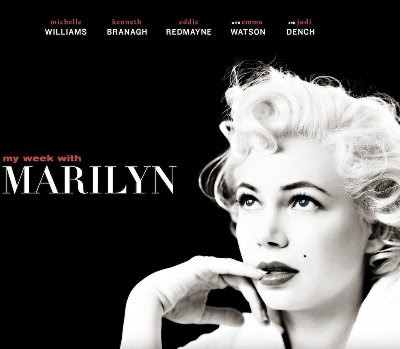 ), I was able to check the Glorietta cinema's sched of My Week with Marilyn via sureseats.com! ...And with barely 30 minutes, I ran from Megamall to Ayala! I was able to catch the movie (complete with Taters buttered popcorn pa yan ha! ;)) Oh the convenience of technology! liking the outfit so much sis!!! Ang cute ng bag and i love the maxi cardi! love the shoes <3 and the cardi too! !